If you believe your account has been hacked, or you are unable to log into your account with your username (or email address) and password, please follow the instructions below. If you are unable to reset your password, please contact us by submitting a support ticket here. Be sure to send the ticket using the email address that is associated with the account, as this email will be used to contact you. Please also include your last successful login date and any other information that may be helpful to our staff. I can’t access the email address associated with my account. 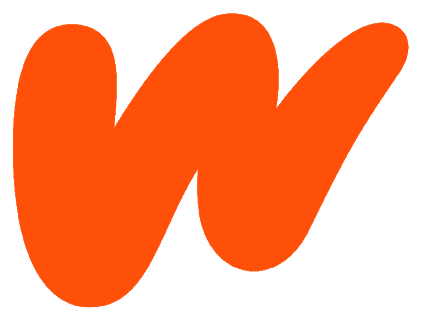 If you’ve lost access to the email address associated with your Wattpad account, we suggest that you first contact your email service provider. There is more information in 'No access to the email linked to your account?'. Once you have regained access to your email, please follow the instructions listed above. Unfortunately, if you still can’t get access to the associated email address, we may be unable to give you access to the account. Protecting privacy and personal information is very important to us, and these security measures are put in place to prevent anyone from wrongfully accessing your account. In this case, we recommend that you create a new account and read our tips on keeping your account safe.